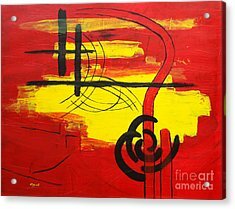 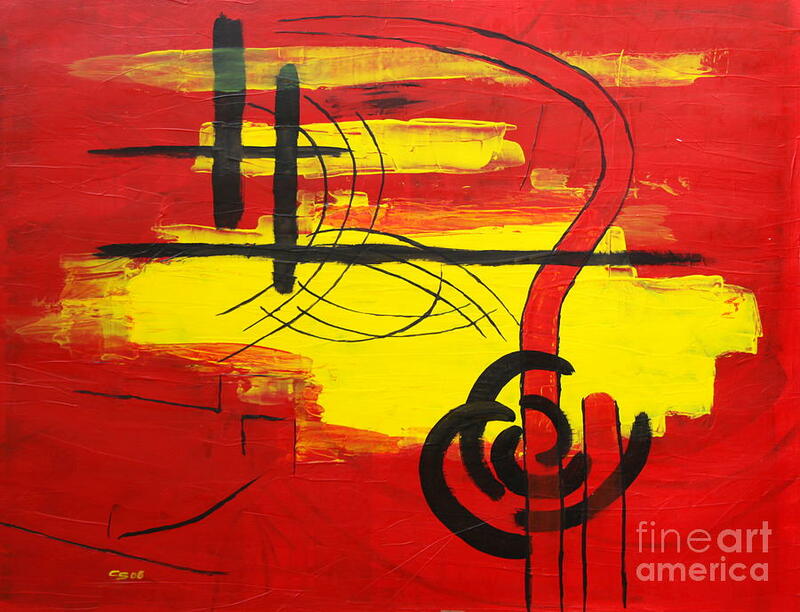 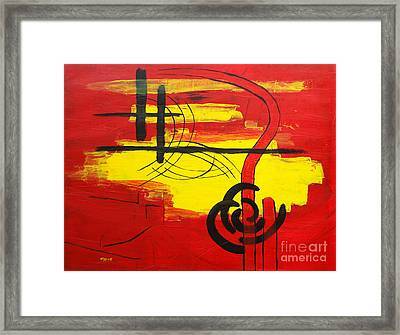 Yellow Island On Red II is a painting by Christiane Schulze Art And Photography which was uploaded on July 15th, 2010. Thank you very much for featuring my work in the group Loving the Color Red. Thank you so much for featuring my work Mary.